The Neighborhood Planning Unit V (NPU-V) meeting is tonight, Monday November 14th, at 7:00pm at the Georgia Hill Center. The center is located at 250 Georgia Avenue, and the meeting is upstairs on the 3rd floor. This meeting represents not just Adair Park but our neighboring communities of Pittsburgh, Mechanicsville, Summerhill, Peoplestown and Capitol Gateway. This month’s meeting will include officer nomiations and bylaws changes, in addition to community and goverment agency reports. Also, the Principals from Gideons Elementary and Parks Middle Schools will be making presentations. We hope to see you there! 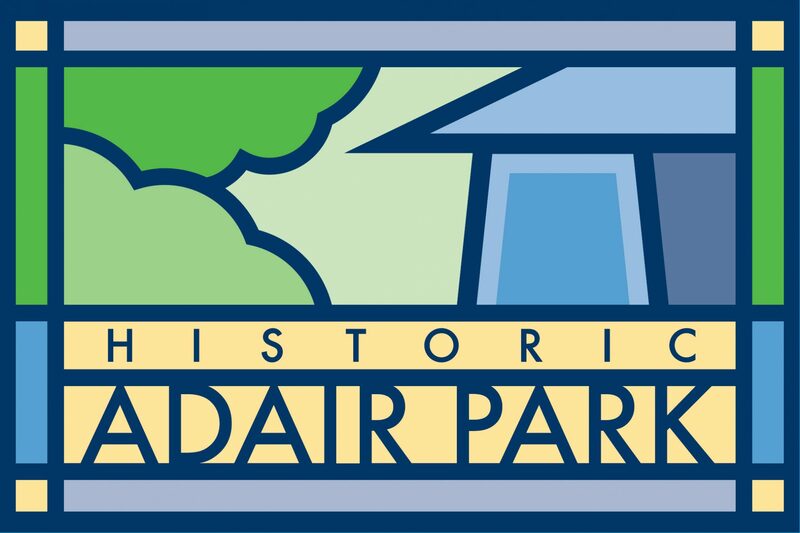 Next PostNext Adair Park Cleanup this Saturday!